What is my order never arrives? 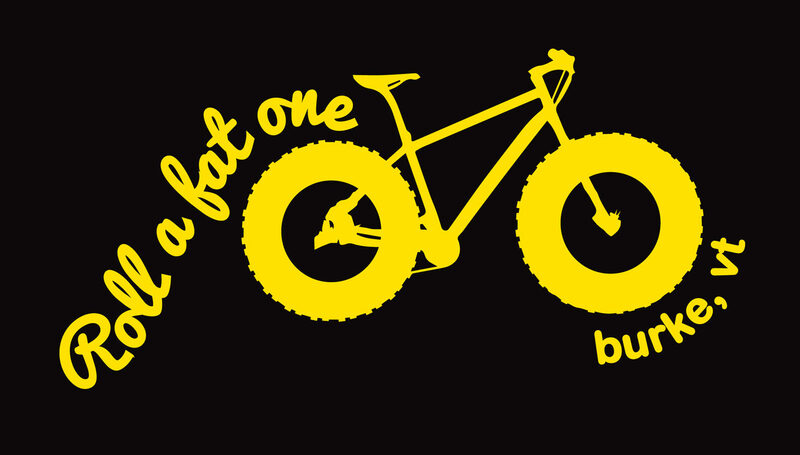 If the shipping address was correct, get in touch with us at fatbiketshirts@gmail.com noting your order number. We’ll see what can be done. We do NOT accept REFUNDS. However, EXCHANGES are accepted. Please initiate an exchange by contacting us to make arrangements. Buyer is responsible for return shipping and for shipping new item. Each item is printed individually and made to order. PLEASE refer to size chart before ordering. Each listing has a size chart included in the photos. The women’s Bella + Canvas shirts run SMALL. We suggest ordering at least a full size up. There are NO exchanges or refunds on CUSTOM orders.